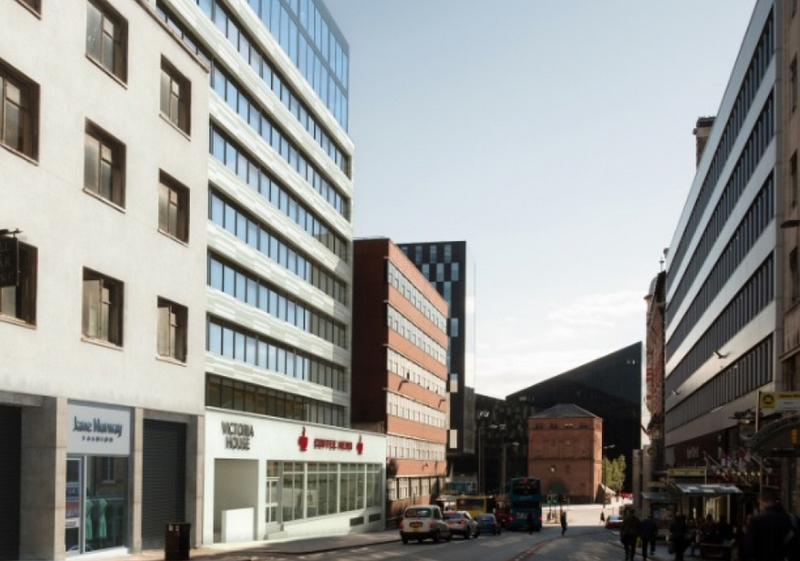 This particular development is situated right in the centre of Liverpool, directly opposite James Street station and adjacent to Liverpool ONE shopping centre. Residents will benefit from stunning views across the iconic River Mersey and the Liver building, not to mention a number of high-end stores, a great cinema, bars, cafes and an array of restaurants to choose from. Your apartment will be furnished to the highest standard, offering a contemporary fitted kitchen, electric wall heating, double glazing and outside and CCTV in all communal areas. Each apartment will provide a stylish, high-spec living space for those seeking accommodation in a young, thriving and extremely cultural Northern city. Victoria House will provide a unique living space for young professionals looking to live in the heart of the city with everything on their doorstep. Directly opposite is James Street Train Station giving tenants quick access to other parts of the Liverpool region – ideal for those commuting from the city centre. Just a one minute walk away is Liverpool ONE, a huge open air shopping and leisure centre, offering over 160 high–profile stores, restaurants, cafes and a cinema. Heralded as being in the top 5 retail destinations in the UK, tenants of Victoria House will be living in the buzz of face paced city living.